Any business looking to get their message across should manage and display their content on a large format screen for maximum impact. 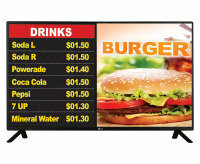 Large screens are ideal for engaging with customers, promoting brand awareness and of course increasing sales. Public areas are fertile fields for marketing and using a large screen can convey any message you require. 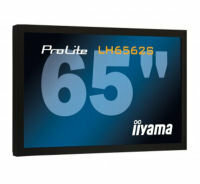 But screens can also be used in offices and workplaces for displaying staff messages, training and for presentations. But whether you are looking for a single large format display for a waiting room or are thinking about a giant video wall for a busy concourse you will find the screens you need here at Ebuyer.com. 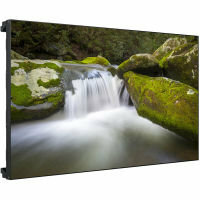 And you can be assured that we only carry the best large format display screens from the leading manufacturers in the market. 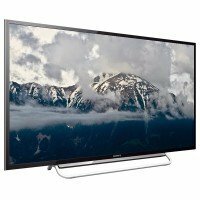 Samsung produce some amazing large format displays with full HD displays and advanced colour calibration. 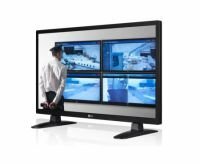 Ideal for creating the ultimate video wall or for a high-quality single display Samsung screens deliver incredible performance that is ideally suited for any high traffic public area. 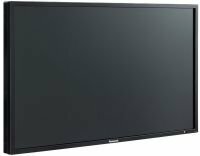 But there are other leading electronics manufacturers producing large format displays including LG, NEC and Sharp. 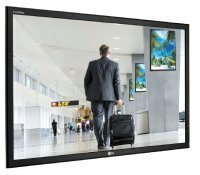 And they all have exceptionally large screens featuring ultra-fast response times, high contrast ratios, outstanding picture quality and a variety of interfaces for versatility. 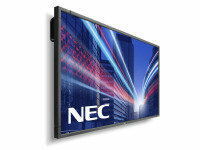 Remember you can spread the cost of your large format displays with Ebuyer finance. For more details please click here.